The big names of the Indian business diaspora made it to the Hurun’s India Rich List of 2018, with Biocon's Kiran Mazumdar-Shaw leading the list of top 10 self-made richest women in India. 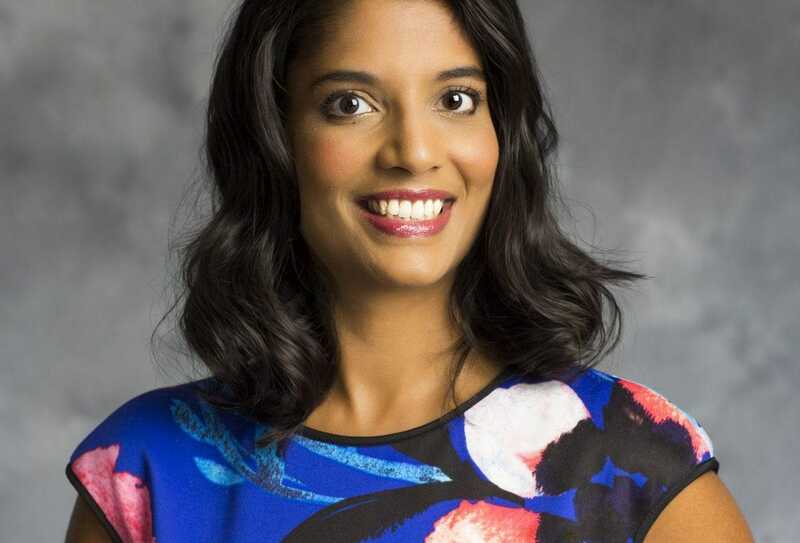 The list also includes PepsiCo's ex-CEO Indra Nooyi, Arista Network's Jayshree Ullal and Outcome Health's Shradha Agarwal. 1. 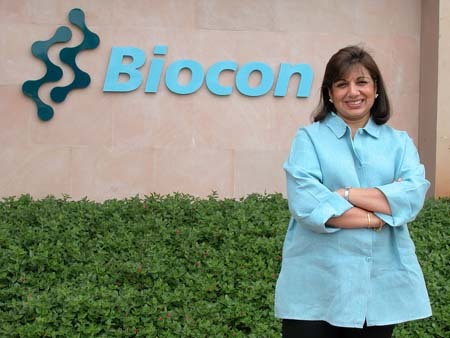 Kiran Mazumdar-Shaw: Biocon, Net Worth: Rs 22,700 crore. Kiran Mazumdar-Shaw, founded biopharma firm Biocon in 1978, which makes a range of generic drugs to treat, among much else, autoimmune diseases, diabetes and cancer. The company is Asia's largest insulin producer with a factory in Malaysia's Johor region. Biocon's biosimilar version of Roche's breast cancer drug, Herceptin, was approved by the US Food and Drug Administration in December. 2. 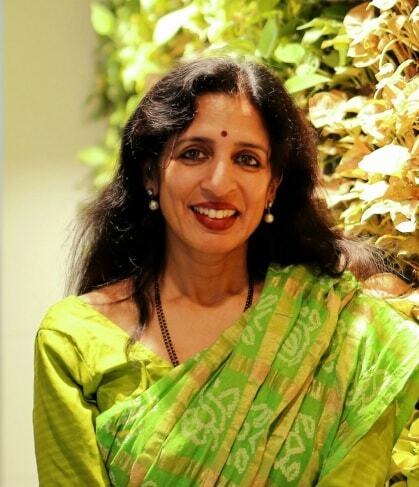 Jayshree Ullal: Arista Network, Net Worth: Rs 9,500 crore. Jayshree Ullal has been the president and CEO of Arista Networks, a computer networking firm, since 2008. The publicly-traded company recorded revenues of $1.6 billion in 2017. Ullal owns about five percent of Arista's stock, some of which is earmarked for her two children, niece and nephew. Arista and Cisco, Ullal's former employer, have been locked in a multi-year legal battle over alleged patent infringement, which Arista denies. Born in London and raised in India, she is now one of America's wealthiest female executives. 3. Shradha Agarwal is the co-founder and president of Outcome Health, the Chicago-based healthcare technology company with a net worth of Rs 8,200 crore. Founded in 2006, Outcome Health is building the world’s largest platform for actionable health intelligence at the moment of care. Earlier this year, the company raised $500 million from investors such as Goldman Sachs and Google at a $5 billion valuation. 4. 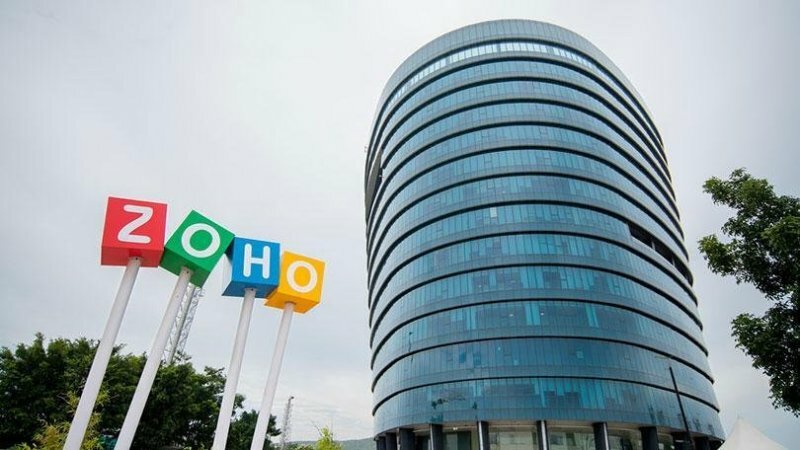 Vembu Radha: Zoho Corporation, Net Worth: Rs 5,800 crore. Chennai based Zoho provides cloud-based business software. The privately held company competes with industry giant, Salesforce. 6. 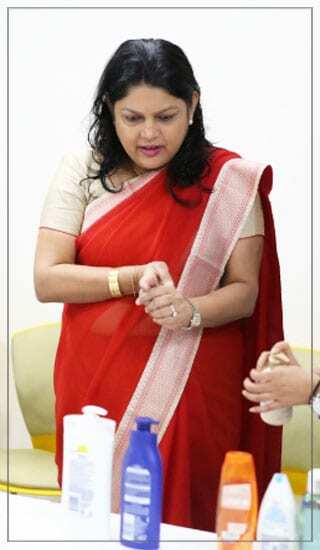 Sheela Gautam: Net Worth: Rs 2,800 crore. Born in a family of diplomats, Sheela Gautam set up Sheela Foam in 1971, best known known for its Sleepwell brand of mattresses. The $270 million (revenue) company was listed in 2016. Her son Rahul runs Sheela Foam as chairman and managing director. 7. 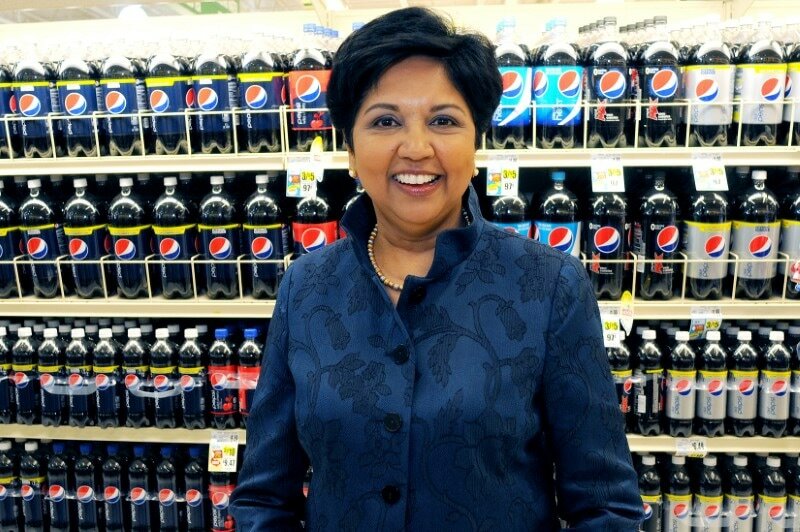 PepsiCo's ex-CEO Indra Nooyi also made to the list with a net worth of Rs 2,600 crore. Under Nooyi's 12-year tenure as CEO, she has boosted sales of the Mountain Dew and Gatorade maker to $63.5 billion, up 80 percent from when she started. She is also largely credited with re-shaping Pepsi with tactical mergers and shifting to healthier drinks over sugary sodas - moving to juices and teas. 8. 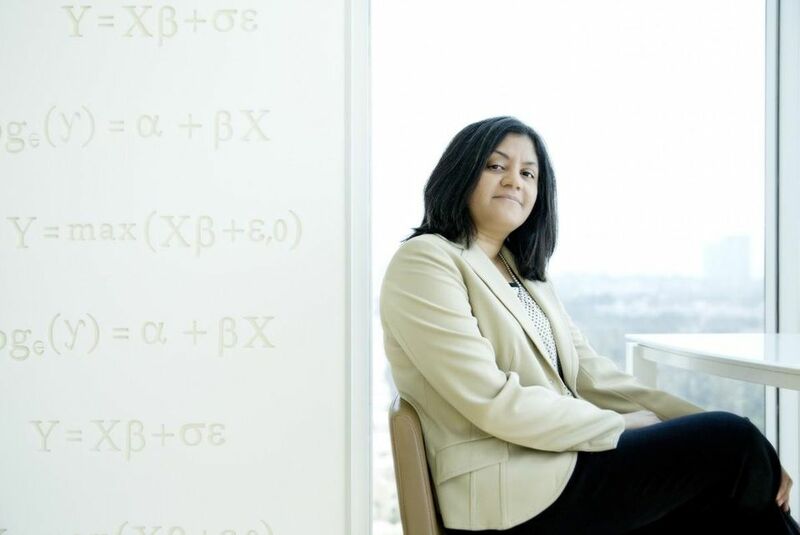 Ambiga Subramanian, CEO of data analytics firm, Mu Sigma, has a net worth of Rs 2,500 crore. 9. Falguni Nayar is an investment banker-turned-businesswoman and founded Nykaa, a beauty product company in April 2012. Her net worth is Rs 1,300 crore. 10. 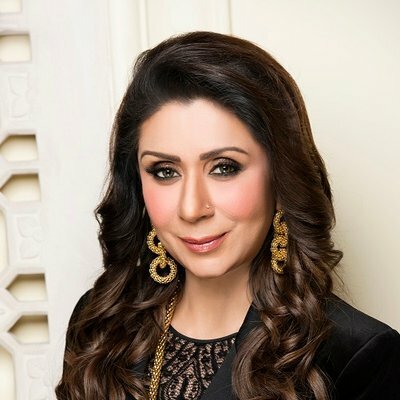 Vandana Luthra & Family: Net Worth: Rs 1,300 crore. Luthra pioneered the concept of a beauty and wellness chain in India. She opened her center in New Delhi in 1989, offering weight management as well as hair and skin treatments, and now has 313 centers in 11 countries in Asia, the Middle East and East Africa. Her VLCC Personal Care business sells skin care and hair care products through 72,000 outlets across India.